From young children to grownups, no one has been left untouched by the stress of modern life. Whether it is mental stress or physical exhaustion, more and more people are realizing the toll it is taking on their bodies. People who take some time to relax and align their work-life balance can cope better with these situations and maintain a healthy body compared to others who are unable to take a break from the demands of everyday life. Acne, sleep disorders, weight gain, digestive problems, moodiness, frequent headaches are just some of the common symptoms of toxin buildup in the body. If you are suffering with any of these conditions, you should consider taking a break and relaxing completely. 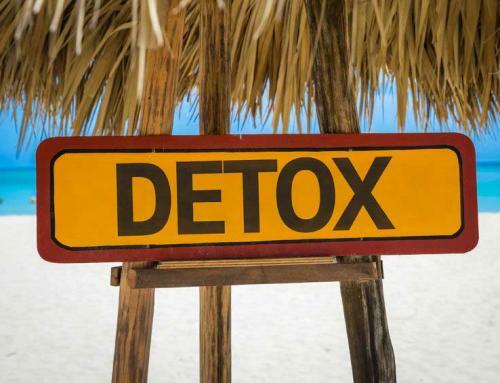 The best way to achieve that is by going to a detox resort. 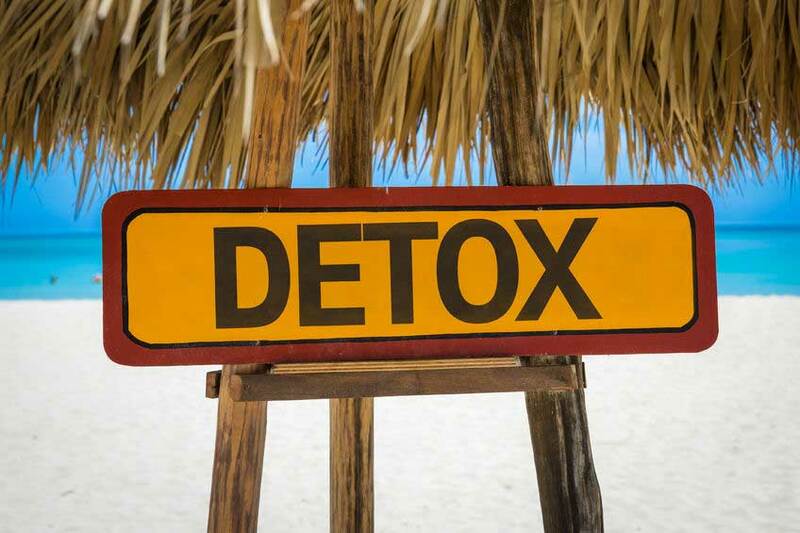 A detox offered by a resort will help by providing programs designed to safely remove any toxins from your body. This will help the body to strengthen and re-vitalize leading to a feeling of wellness and added energy. In addition to relieving the symptoms of various health issues associated with the toxin buildup in the system, it also promotes weight loss with its ensuing health benefits. Start a healthy diet: Detox programs often include replacing meals with healthy juices allowing the body to cleanse itself. The abundance of local organic and naturally produced fruit and vegetables on the island mean that the juices created are full of the nutrition required during the detox. Local teas are also popular. The resorts often introduce visitors to Thai cuisine which is renowned to be a healthy diet. 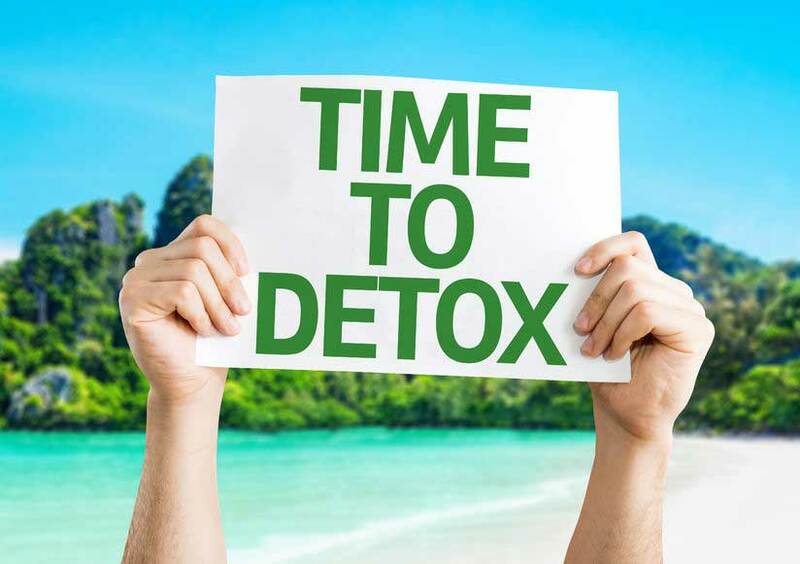 It will be far easier to cleanse the system and go back home to continue a healthy lifestyle once you get a head start at a Koh Samui detox resort. 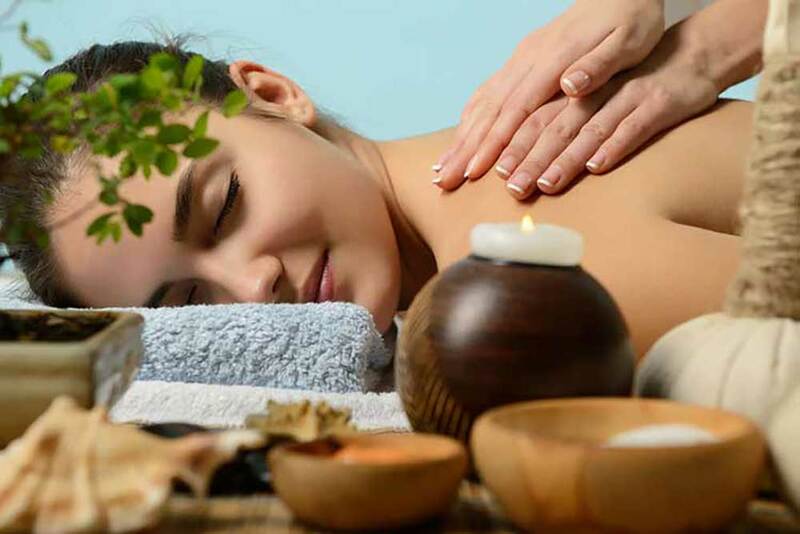 Relax and unwind: The tranquil surroundings and the gently lapping waves on the seashore, along with the relaxed pace of things at the detox resort, will help you relax and de-stress. You can take this time to reflect on life and spend some quality time with your loved ones. If you go there alone, you can also meditate and catch up on sleep. These relaxing and stress free surroundings will increase the benefits of the detox. 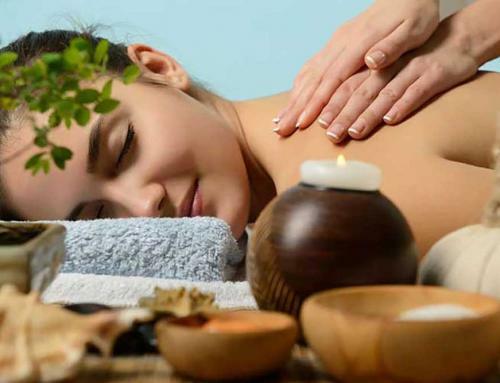 Rejuvenating spa services: Many detox resorts also offer spa services such as detox body wraps and massages that will help the body cleanse itself. Many toxins can be removed through the skin so these spa treatments combine with the detox diet for improved health. Thai traditional spa treatments help with blood circulation and clear blockages in the nervous system. This greatly increases the ability of the body to function at its best during the detox. 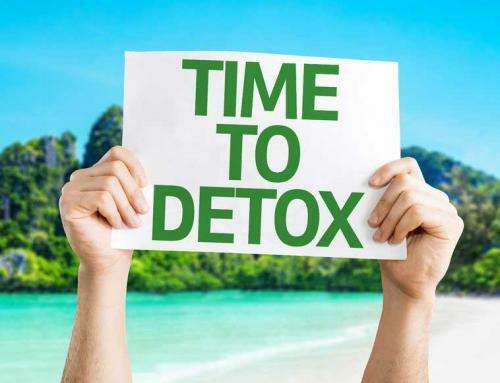 These are just a few of the benefits of choosing the services of a detox resort in Koh Samui.